On Friday April 12 at 9PM, Printemps du MAC presents CLASH KIDS : a one-of-a-kind fashion, culture and food experience. 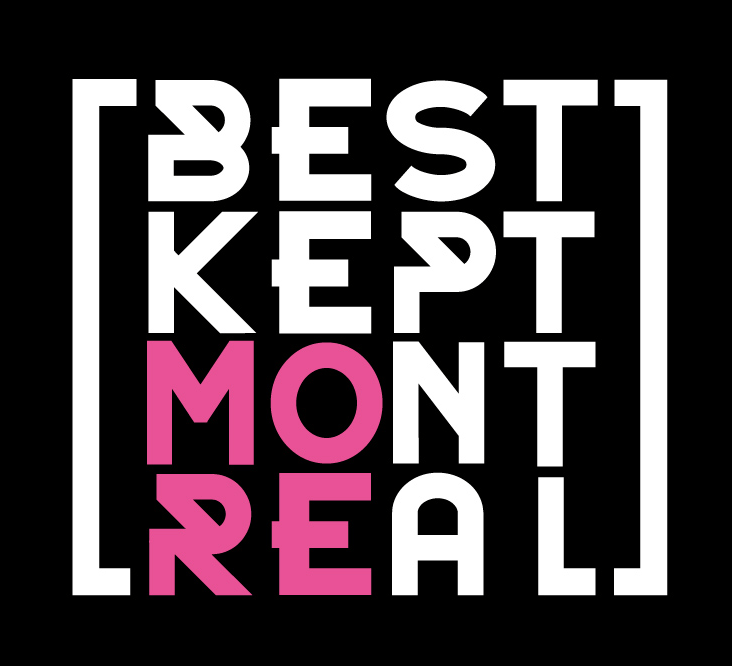 For the first time the event will not be held at the Musée d’Art Contemporain de Montréal (MAC). 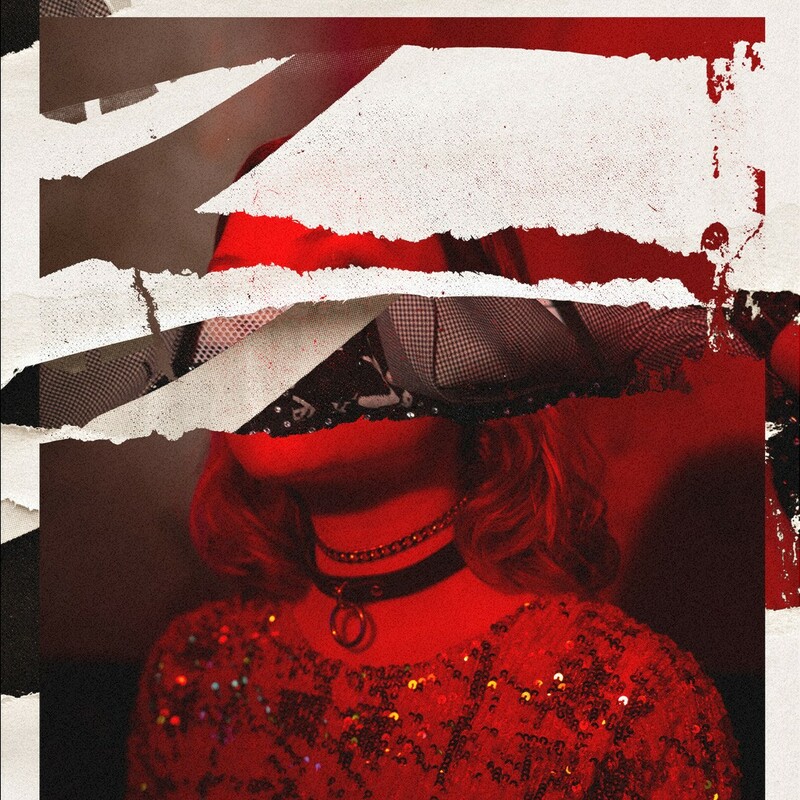 Instead it will be squatting in the industrial decor of New City Gas which has been redecorated by Maison W to embody the edgy underground punk scene of Berlin in the 1980’s. 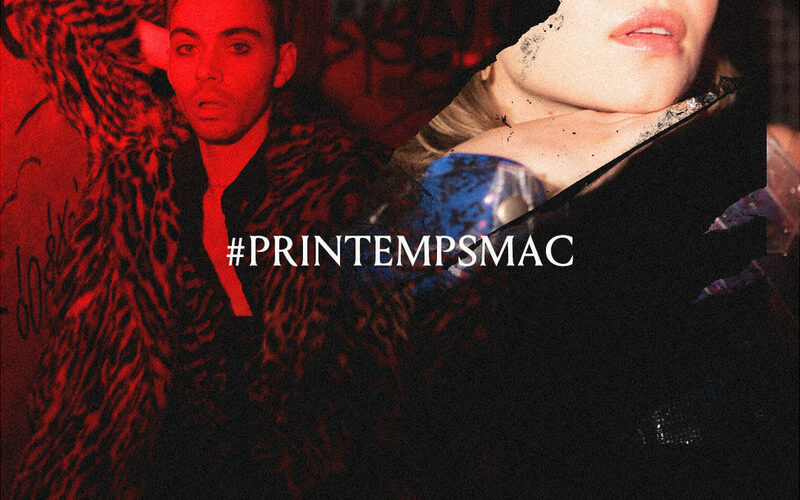 Printemps du MAC events are known for their party atmosphere and their trendy, avant-garde attendees. 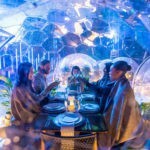 This edition will host over 1,200 contemporary art-loving professionals to an exclusive cocktail party catered by the chefs of Flyjin. Musical vibes will be provided by renowned artisst like DJ Frigid, Maddie Longlegs and M.Bootyspoon. 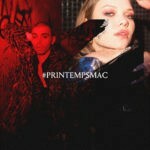 Attendees will enjoy a unique evening in a bold setting and bid on various lots in the Printemps du MAC’s largest auction yet. Ten artists, both up-and-coming and established, have generously donated a piece for the cause. Attendees will discover the works of Zoé Boivin, Dan Brault, Qarim Brown, David & Jorden Doody, Nicolas Grenier, Trevor Kiernander, Josiane Lanthier, Philippe Pallotta, Celia Perrin Sidarous and Jerry Pigeon. The pieces were chosen to create a bridge between the community of artists who have grown with the MAC and young philanthropists from Montréal’s contemporary art scene. 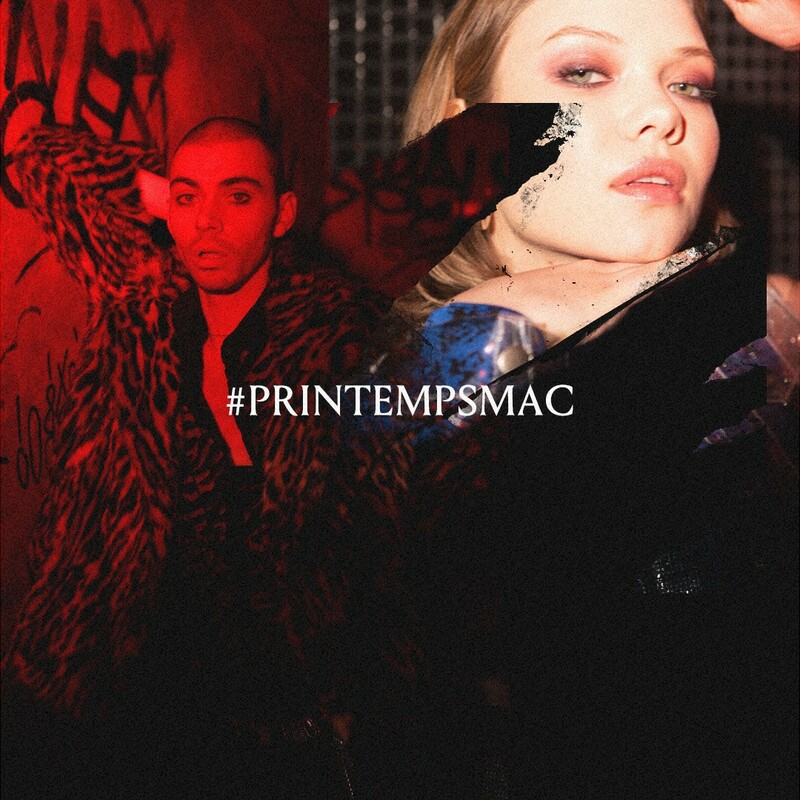 Les Printemps du MAC was created in 2006 to raise awareness about contemporary art to the younger generations. On average the Foundation raises over $150,000 thanks to the event’s attendees and partners. The events focus heavily on fashion and promote the inclusion of all genres and styles. 1980s Berlin is a highlight of the Montréal social calendar and a concrete way to support the Museum. The money raised is used to build the collection, producing exhibitions, promoting contemporary art and offering educational programs. 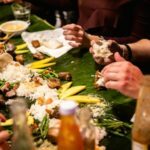 Such events like 1980s Berlin can really work up an appetite, Montreal has a best-kept secret hidden gem called Restaurant Agrikol. 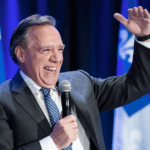 I CAN GO WITHOUT | MONTREAL START UP! Plasticiens Volants are set to blow up Montreal!